Make the most of your trip to Las Vegas! 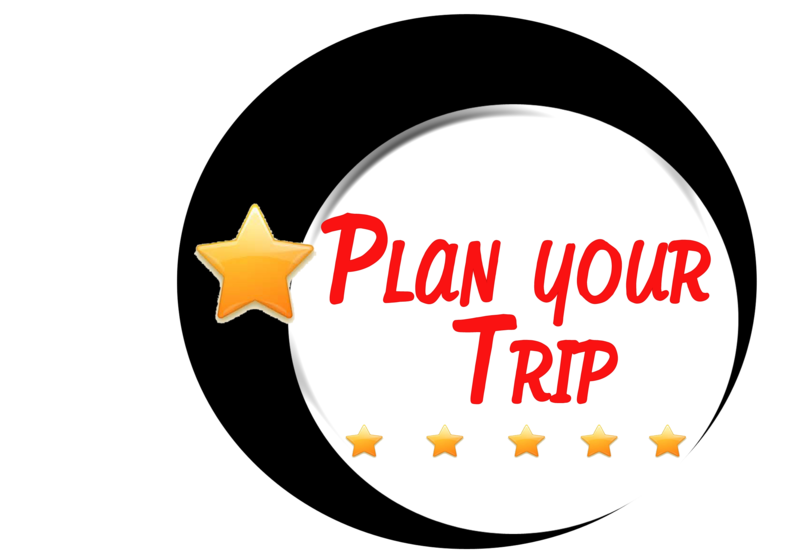 Tell us when are you coming to Las Vegas, and what would you like to experience, we can help you out with your trip planning. Please fill this form up and submit your information.